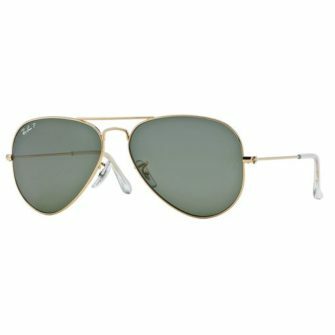 The Moncler ML0063 are a contemporary aviator, with superb finishes and classy touches across the frame. Moncler sunglasses come with a hard case, pouch, cleaning cloth and certificate of authenticity. 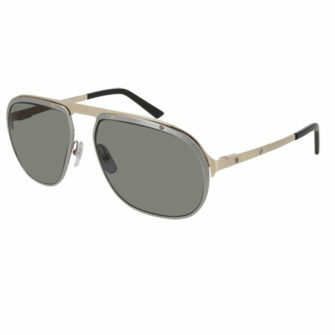 The Moncler ML0063 comes in one size, 61mm. 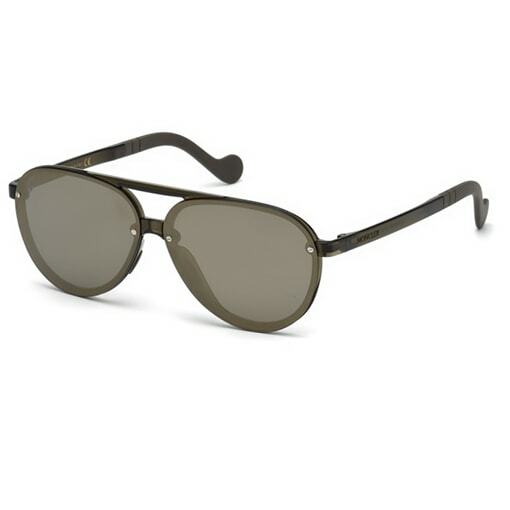 The Moncler ML0063 aviator sunglasses sunglasses has a superb and stylish design. 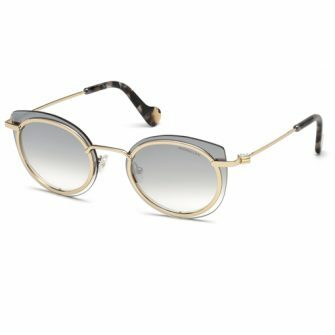 The round eye lenses come with a mirror finish which are befitting the Moncler style. 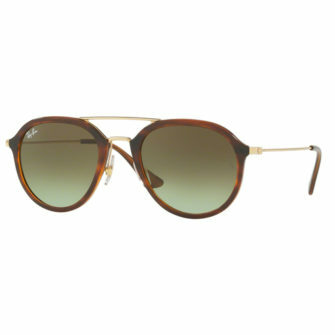 The strong frame comes with a large key hole bridge, and strong stop bar, and thick temples. The frame is available in Black, an Opqaue Grey, Crystal Clear, and Dark Green, with Smoke Mirror, Green Mirror, Smoke Mirror, and Roviex Mirror, respectfully.